I’m glad you are here! Let me guess, I had you at make ahead, or maybe it was easy? 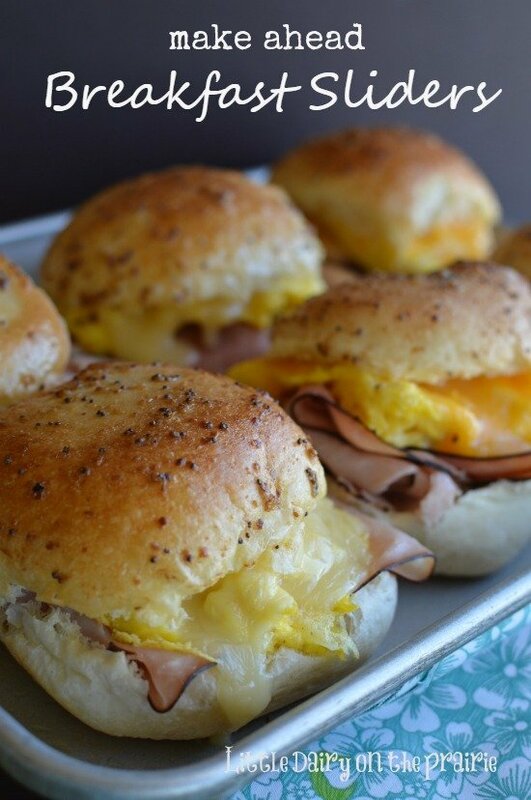 Either way these breakfast sliders are just what you are looking for! 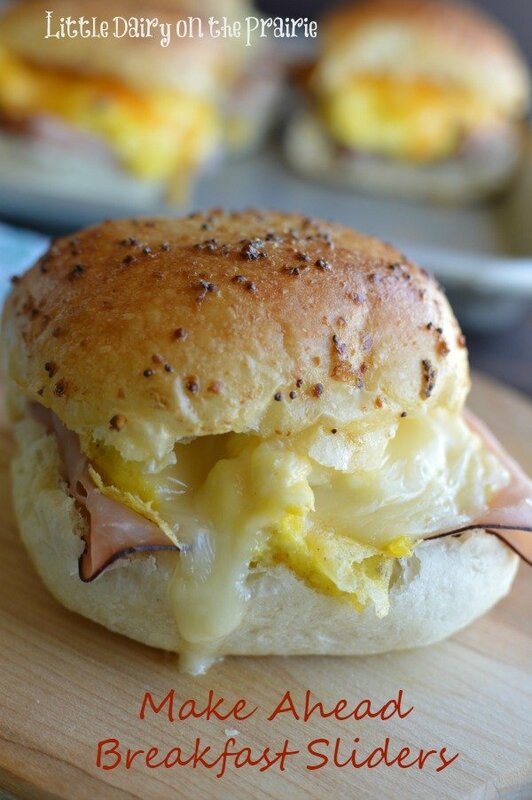 Make Ahead Breakfast Sliders all slathered in melted mustard butter, packed with gooey melted cheese sandwiched between a toasty roll is irresistible! They can easily be package for an on the go breakfast too! Mornings on the farm can be hectic. My farmer has to be out the door pretty early in the morning. He makes morning maternity rounds every morning. Basically, he checks all the mamma cows that recently had babies. Next, he brings those cows and any other cows who aren’t feeling very well, into the barn and milks them. That way he can make sure they have all the extra attention they need. The boys have their own early morning schedules. It seems like our family is on the go earlier and earlier every year. What happened to my babies in their cribs? Since our lives are so busy, I’m always looking for one more way to make breakfast, or any meal, ahead of time. 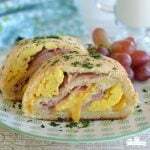 Make ahead breakfast sandwiches are one of the best “make aheads”! Sometimes I serve them for brinner (that’s breakfast for dinner)! I’M NOT EVEN KIDDING YOU THE STEPS ARE SO EASY! TO SEE THEM CLICK HERE! I couldn’t wait to try this spin on the old classic! My family absolutely loved these sliders! Those look so good. I love breakfast anytime of the day!! Me too! I especially like it if I don’t have to wake up extra early to make breakfast happen! Way better than breakfast out of a wrapper. Can these be frozen at some point? They look delicious. Kathy, I’ve never tried freezing these before. You could probably assemble the sandwiches, then freeze them. After taking them out of the freezer you could thaw them, brush them with the butter sauce, and then bake. Let me know if you try it. I love making as many meals as possible ahead of time! Can you substitute bacon for the ham? Yes! I love substituting ingredients in all of my recipes! You can’t go wrong with bacon! I may be missing something, but how many eggs, buns, buttery sauce? 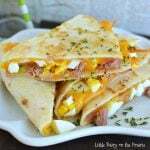 This recipe is a very liberal recipe and can be customized according to your personal preferences. I usually use about 3 eggs for 2 sandwiches. If you want to use less, by all means us less, if you want it to be a mile high slider, use more! I love recipes like that. As far as the buttery sauce goes, it usually makes enough for about 12 sandwiches. Have fun with it and let me know what you come up with! Why must one click three times to see the recipe? Although I do enjoy creating and sharing my recipes, I do receive a small income from advertisers. That’s how I justify all the fun! Each time you click on a page I earn a small amount of money. Thanks for putting up with it! Can you refrigerate these overnight and bake in the morning? Or will that make the rolls soggy? One of the best things about these sliders is that they can be made ahead and refrigerated until you are ready to bake. You will want to increase the bake time by about 5-10 minutes if they are going into the oven straight out of the refrigerator. I bake them at 350 degrees for 10-15 minutes unless they have been in the refrigerator over night, then I increase the bake time by 5-10 minutes. This is a very confusing website. Where is the recipe for these sliders? I have looked all over. There is a spot at the bottom of the page you can click on that will take you to the recipe. Maybe I overlooked it, but what does the buttery sauce consist of? The recipe for the buttery sauce is included in the recipe on how to make the sliders. Let me know if you can’t find it! 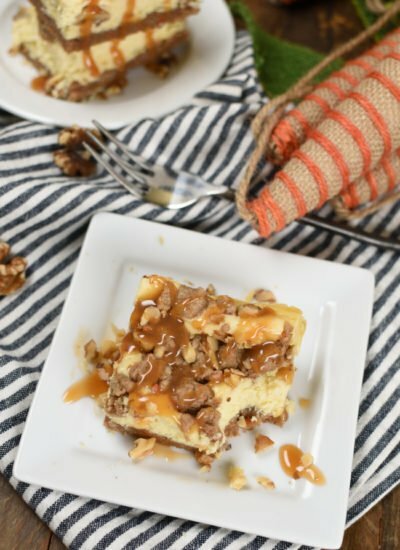 where is the recipe..I have looked and looked and can not find it?? At the bottom of the post there is a spot you can click on for the recipe. It says “Click Here For the Recipe”. I think the recipe is easy to find. I only click twice like I usually do on posts, and everything is on the page. I wonder why it is difficult for some to find. Yay!I’m glad it was easy for you to find. I think some people just scan to the bottom hoping to find the recipe right there. 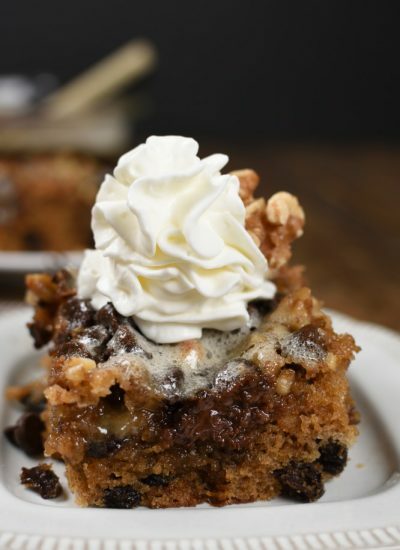 In an effort to monetize my blog I have some recipes set up so that readers have to click a couple times to find the post. I guess since creating and sharing my recipes is my job, I need to make a little money at it1 Thanks for supporting and understanding! Maybe I’m a dunce, but even with the info from the answered questions, I cannot piece together this recipe. It is very frustrating. I understand the amounts aren’t written in stone, but I would like to know what kind of bread is used and what te recipe is, for the butter sauce. Sometimes it’s easier to have exact recipes and this one is definitely not that. The reason I left the recipe so vague is because it really is so easy to make several sliders, or just a few. Basically, I use three eggs for two sliders. Everything else is pretty much one slice of cheese per slider, two slices of ham per slider, etc. Feel free to load them up with more eggs, ham, or lots of extra cheese! Sometimes when my kids make these they use about five slices of ham, and three slices of cheese per slider. Being able to customize the sliders is one of the great things about this recipe! The instructions for the butter sauce begins in the directions at number 8. So Melt 1/4 cup butter. Add poppy seeds, mustard, onion powder and Worcestershire sauce. Brush over tops of rolls. Amounts can be found in the ingredient list. As far as the rolls go, I’ve used a variety of different types of rolls. Since I don’t live near the grocery store I use whatever I have on hand. Sometimes I thaw frozen rolls out, bake them, and use those. Sometimes I use whole wheat rolls, Hawaiian rolls, or potato rolls. It will work with any kind of roll. Sorry for the confusion. Hopefully it makes sense now! How far ahead can you make these? Is it possible to freeze the sandwiches – maybe with out the final sauce? Or would that mess up the cheese? I don’t see any reason why you couldn’t freeze these. 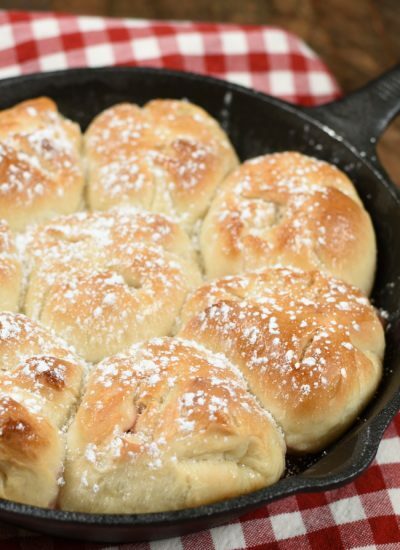 I freeze my Pepperoni Pizza Sliders all the time and it works great. I also freeze cheese quite often and it always works out. Let me know if you try it! I don’t see that on my end. Maybe it was one of those weird one time deals. And yes, unfortunately I do have to pay my bills. Grown up life can be a bummer sometimes! I’m sure you understand! What temperature and for how long do you bake them? There is a printable recipe with instructions on the last page of this post. Let me know if you can’t find it. I bake them at 350 degrees for 10-15 minutes. Merry Christmas! I love you and this recipe! Thank you!!! It’s colby jack cheese! You could use any kind of cheese and it would still be fantastic! What a great idea! I usually make a big batch when I make them and then refrigerate the leftovers. My kids microwave them later and they are still tasty. 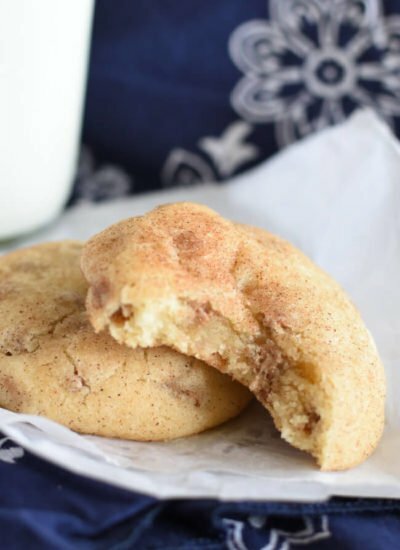 They might not be just like they would have been if they were fresh out of the oven, but still delicious and so easy to grab. Hopefully that helps! I more meant keeping them hot. Could I like keep them in an oven at like 150 for a few hours, so they can grab and go? I’ve never tried it so I can’t say for sure. I think the bread would get dried out though. Hopefully you find a way to make it work because they are always a hit! About how much milk do you use for 3 eggs? Thanks! How much milk you add to scrambled eggs is a personal preference. I don’t measure but I’m guessing I add about a Tablespoon. Happy cooking! 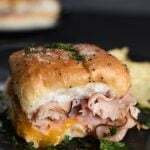 The step when the ham is layered on the sliders is in step 5! You really could layer the ingredients in any order you wanted and they would still be tasty! Hi Sundee! I usually use Rhodes frozen rolls. I thaw them and bake according to package directions, then use them for making sliders. Since I live a long ways from the grocery store it’s handy for me to be able to grab rolls out of the freezer and be make sliders without having to go to the grocery store. Hawaiian rolls would be fantastic too! What type of mustard do you recommend? Hi Missy! I’m not really partial to a brand, any mustard will work great! I’ve even used dijon mustard before and it works great! Enjoy! I never could find the recipe for the breakfast sliders. Please let me know how to get it. Hi Kathy! There is a link at the bottom of the page that will take you to the next page, then you will need to click on one more link at the bottom of that page. The recipe is on page 3 of this post. It’s a little bit of a hastle and needs to be fixed. Thanks for being patient! These sliders are worth clicking through for!